Referrals are the lifeblood of periodontal practices. 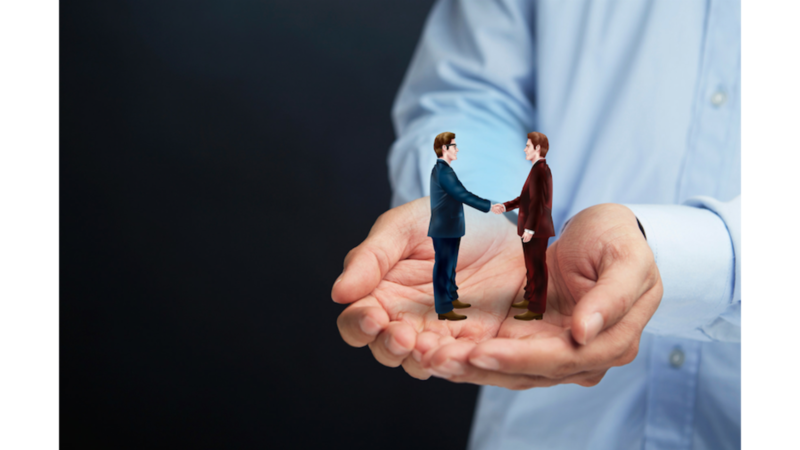 We recently talked about practical ways to build relationships with general dentists to earn referral business, starting with the importance of establishing trust. Making a referral isn’t a decision dentist's and doctor's take lightly. Their own reputation is on the line, and referrals often serve as an extension of their own practice. Even with good intentions, periodontists shouldn’t make claims they can’t fully guarantee. 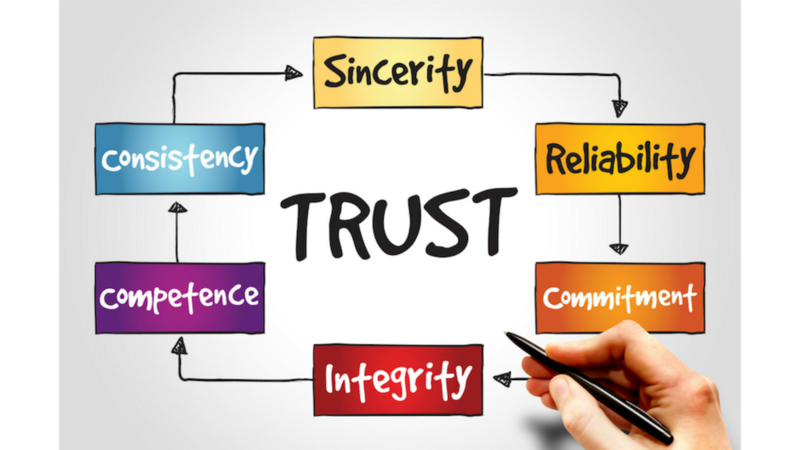 When speaking about your practice or how you handle referred patients, it’s always better to under promise and over deliver in order to build faith and maintain trust.